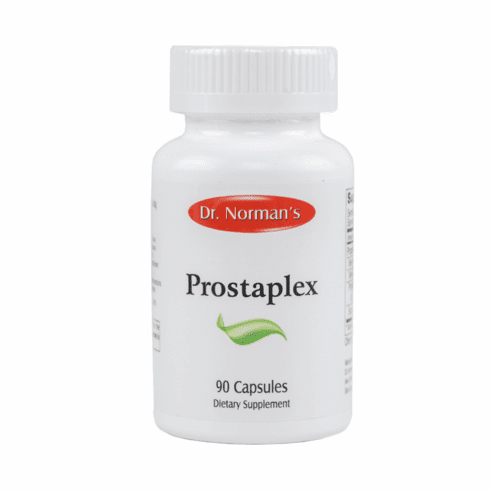 Designed to reduce prostate inflammation and fortify reproductive glands. Together with Sexosterone Progesterone it is effective in reducing high levels of P.S.A. (Prostate Specific Antigen). 90 capsules – 300 mg/ea.